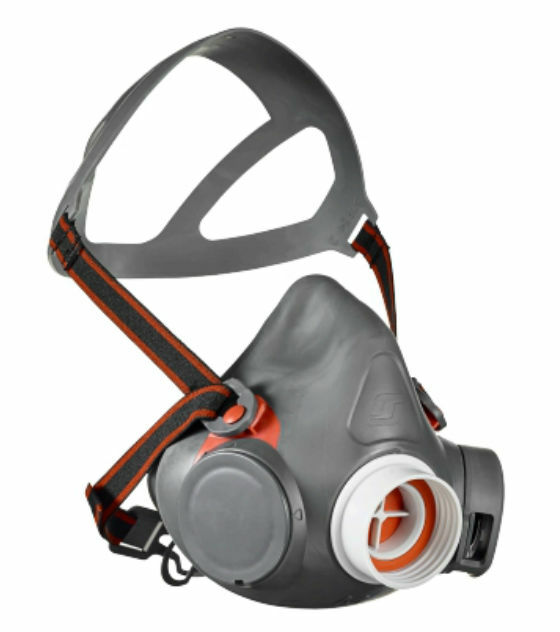 The 3M Scott Safety Aviva40 Single Filter Half Mask is the next step forward in half mask technology from 3M Scott Safety. Innovative design elements such as a hybrid reflex face seal, an easy-to-use leak check mechanism and goggle ?pinch? have been integrated into the AVIVA 40 half mask, with user comfort and protection in mind. AVIVA 40 is suitable for a variety of applications including paint spraying, chemicals and manufacturing, utilising the Pro2000 range of filters.